This South African violinist is taking the internet by storm. She's racked up over 15 000 views on her jam along videos on Instagram alone. Originally from Somerset West in Cape Town, Davina Mae Gordon, performed live in studio to some of your favourite songs. The Late Show's Carla Mackenzie had Davina in studio. 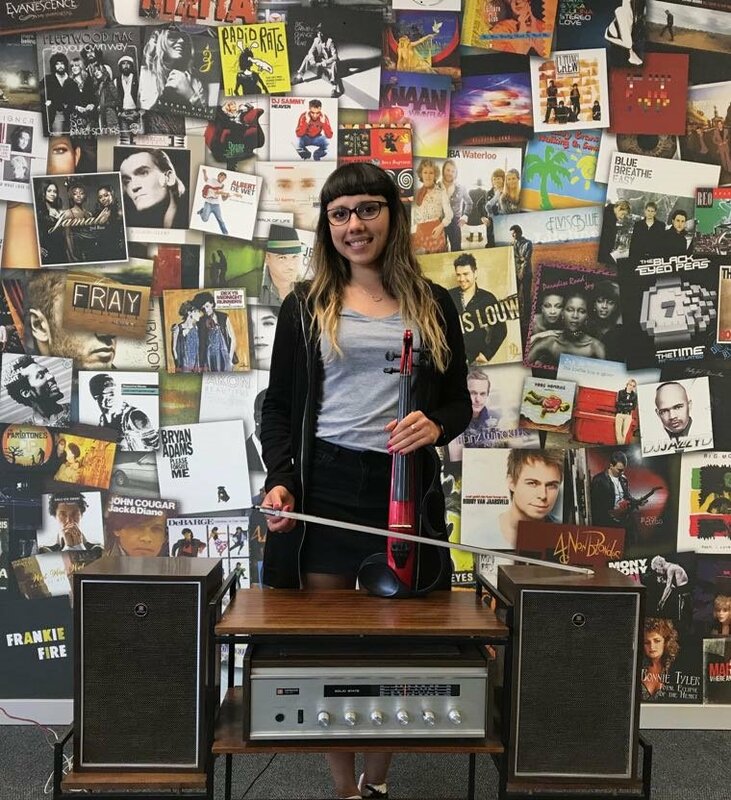 Davina performed live in studio to a mashup of Francois van Coke and Karen Zoid's 'Toe Vind Ek Jou', Brenda Fassie's 'Weekend Special' and Pharrell Williams' 'Happy'. Her electric performance will blow your mind and leave you with goosebumps! Davina's most watched Instagram video is of a jam along is to Sister Betina - it's absolutely fantastic. Watch out world - this is just the beginning for this talented South African!